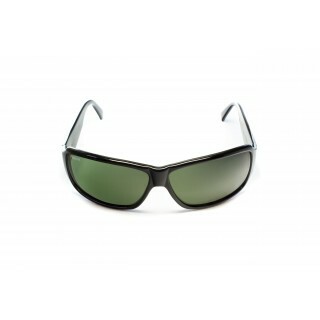 Dareven® / Tom sunglasses is a Full Rim frame for men, which is made of Acetate Plastic. 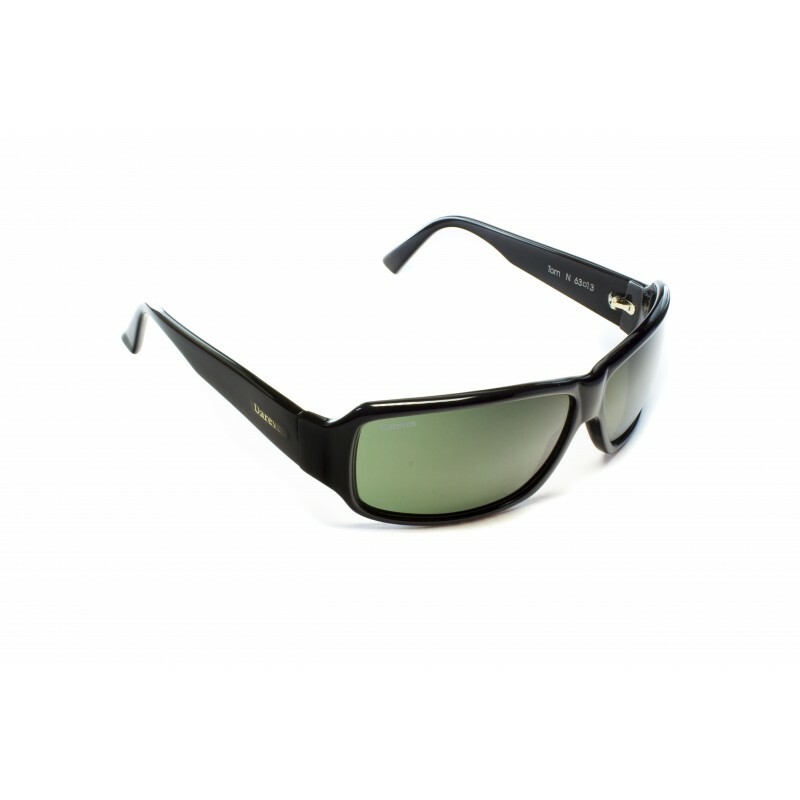 These Dareven® / Tom Sunglasses flatter people with the following facial features: Thin Face. Tom Sunglasses work well for people whose style is: Classic, Stylish Designer.